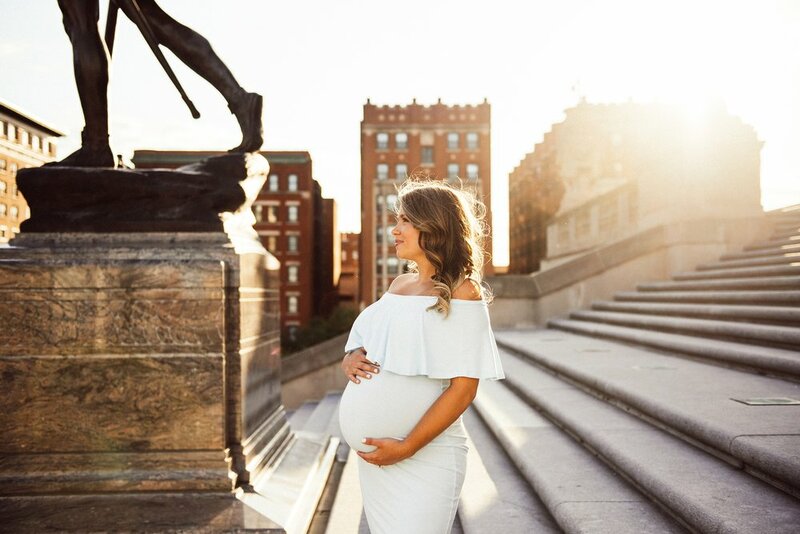 This was my 4th shoot with Tara, and my second maternity session with her (she says every time she gets an email from me it's like Christmas). I absolutely love her, and it's been amazing to get to watch her family grow. I can't wait to photograph her newest addition later this year. 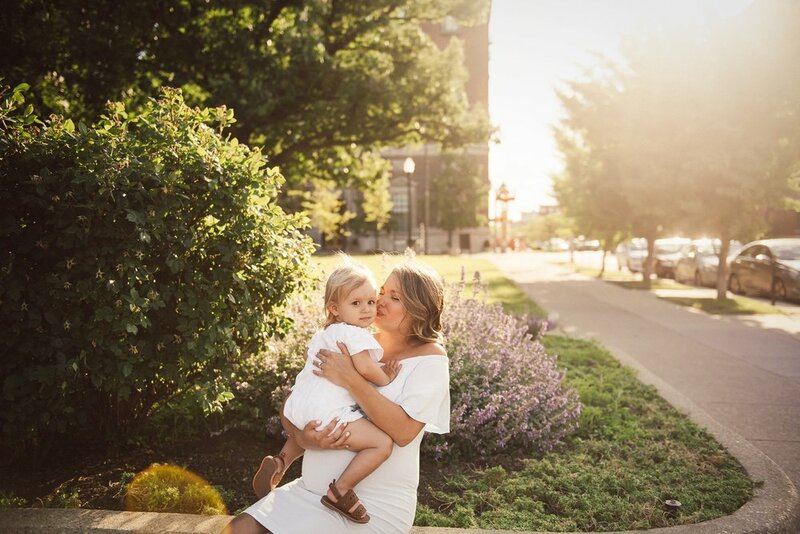 We wanted to do something different for this maternity shoot, so we decided to go to downtown Indianapolis. I'm obsessed with the chic city vibes. 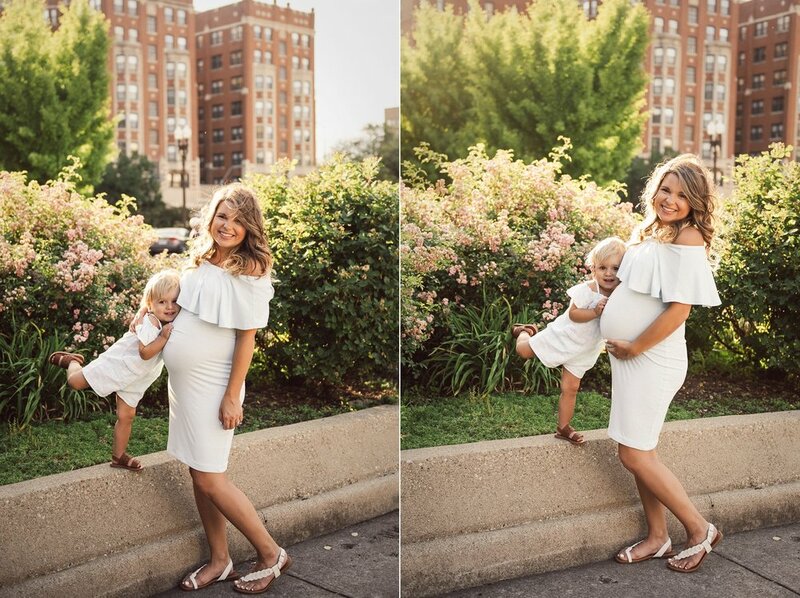 Maternity sessions begin at $350, or $250 if booked with a newborn session. To get details and set up your session, send me a note, I'd love to hear from you!